Why do we Worship? What is Liturgy? What are the main periods of liturgical history? What characterizes liturgy in each of these periods? What does it mean to sanctify time? How is liturgical space arranged? How is the body used in worship? 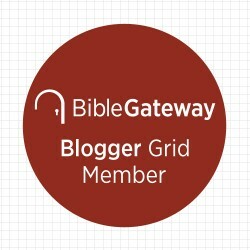 How are children formed in Christian worship? These are just some of the questions which Frank Senn answers in Introduction to Christian Liturgy. In this book he describes, catalogues and commends a thoughtful appropriation of liturgical practices in worship. This is a solid introduction to liturgy and covers topics like: what liturgy is, history and culture (and how liturgy inculturates), the order of service, the liturgy of hours, the church calender and the history and meaning of various seasons, life passages, liturgical arts, and how congregants participate in worship. While Senn himself is a Lutheran pastor and liturgist, his approach is ecumenical. 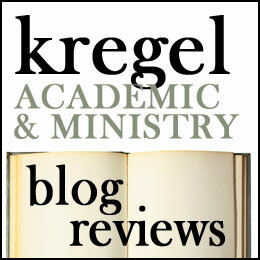 He is able to synthesize the insights of liturgists and scholars from various traditions (i.e. Schmemann, Wainwright, Lathrop, White, Bradshaw, etc.) and he surveys liturgical traditions from the Orthodox to the Vineyard movement. This is a very good book for anyone interested in liturgy. In each of the chapters (which explore the topics listed above), Senn answers a series of questions. This makes this book a quick reference for each of the various elements. Senn calls his book a ‘pastoral liturgical handbook’ and envisions that this book will be most useful to pastoral leaders by making them knowledgeable of the liturgical tradition and enabling them to answer specific questions lay people may have (1-2). His contention is that pastors who are knowledgeable of the history and trends can help shape the liturgy for a particular context in a way that is congregationally and culturally sensitive. He does not articulate a ‘one-size-fits-all’ approach to Christian liturgy, but commends to you the rich resources of the Christian tradition. Three groups will find this book helpful. 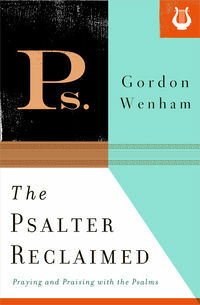 As Senn envisions, this book will be helpful to pastoral leaders and other worship leaders as a resource on liturgy. It will help pastors answer questions about the liturgy and help them lead congregants into the significance of various rituals and ceremonies. Secondly, this book will be well used in an academic context. 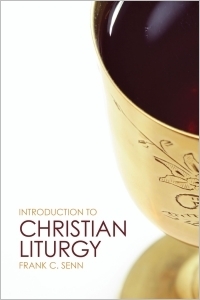 The comprehensive way in which Senn addresses the various pieces of Christian liturgy makes it an ideal text for courses on liturgy and worship. I would have loved a text like this in seminary which described the various elements of worship in various traditions. Third, the educated lay person will also find this book helpful. The question-and-answer organization to this book, makes it a quick and accessible resource. This is the sort of reference book which is great addition to a personal or church library. My own ecclesiastical tradition is not directly named in this text. The church I attend is not particularly ‘high church.’ We have a worship team and don’t often follow the Lectionary but we do have some liturgical features we hold dear. We celebrate weekly communion, observe the Christian seasons and our pastor will ‘robe up’ to perform baptisms and dedications (significant life events). This liturgical ‘hodge podge’ is due to the fact that my denomination, the Evangelical Covenant Church retains some of the traditional elements from their Swedish Lutheran roots, but their churches also bear the influence of revivalism. Senn names and describes both of these influences and there is a lot here that would be applicable to my context. Likewise, Christians from a wide swath of Christian traditions will also find various entry points into this subject matter. Thank you to Fortress Press for providing me a copy of this book in exchange for my honest review.